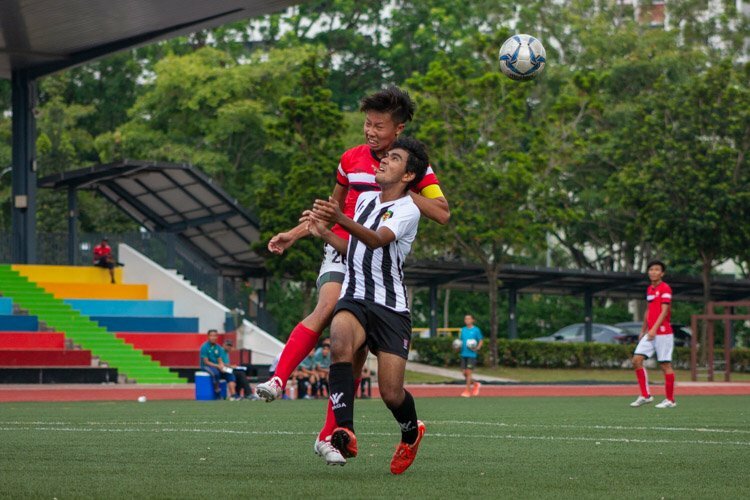 Raffles Institution (RI) took all three points in a 2-0 win in the preliminary round of the National Schools A Division Football Boys’ Championship against National Junior College (NJC) where RI were denied two penalties. 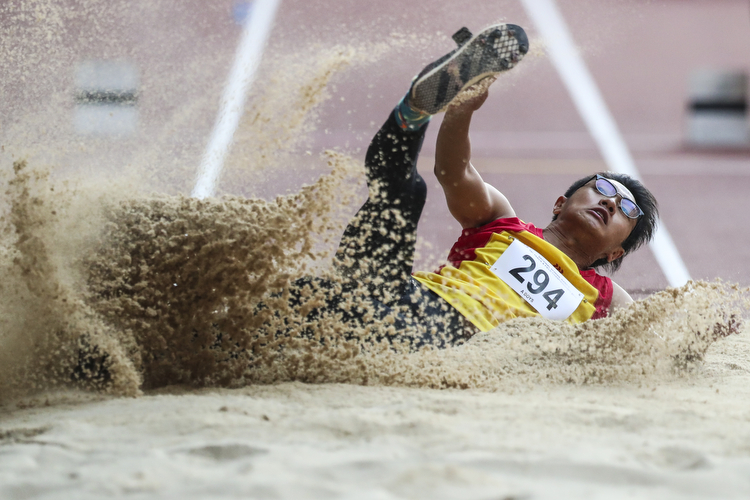 HCI’s Benaiah Hoong leapt 13.43m on his final attempt to win gold in the A Division Boys’ Triple Jump event at the National Schools Track and Field Championships. 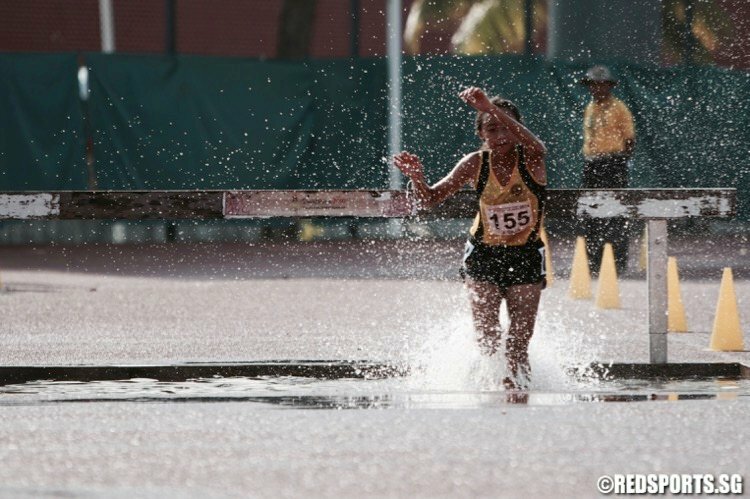 Teammate Nicole Low also broke the old record with a time of 7:56.82 despite running the steeplechase event for the first time. Faye Chiang (#71, RI) finished third in 8:25.16. 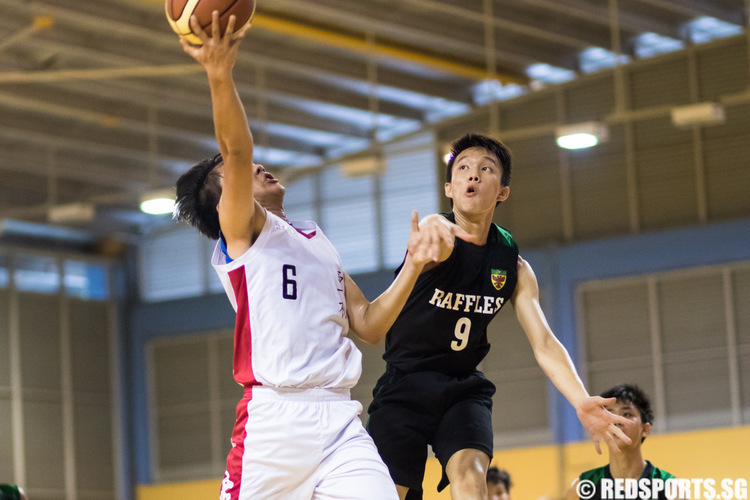 Woon Wei Jing (RI #12) sank a three-pointer with less than 30 seconds on the clock to seal the victory for RI. 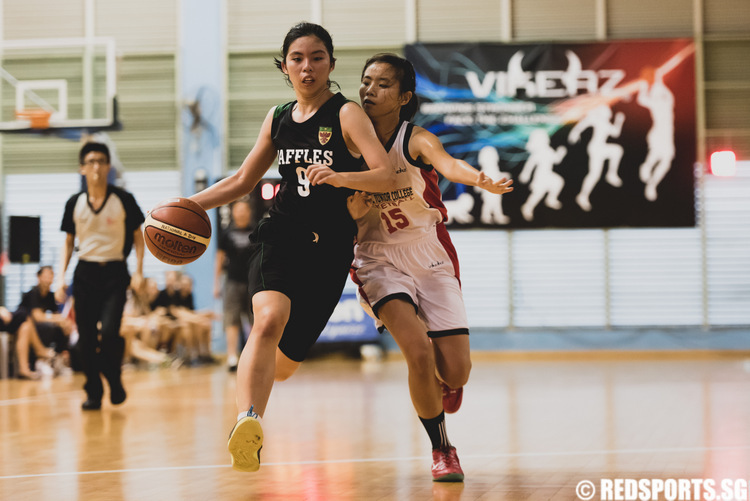 Various RI players contributed evenly to the score board, with Vignesh Rengarajan (RI #11) contributing a team-high 10 points. 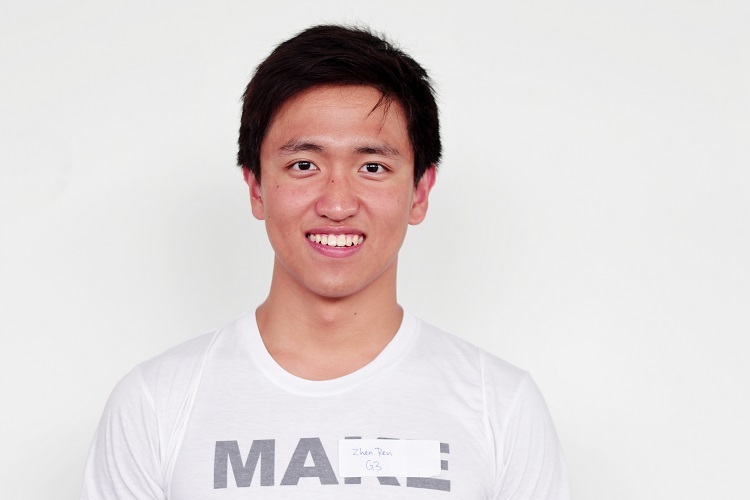 Alexander Tseng and Edmund Teo of Raffles Institution rounded up the podium. 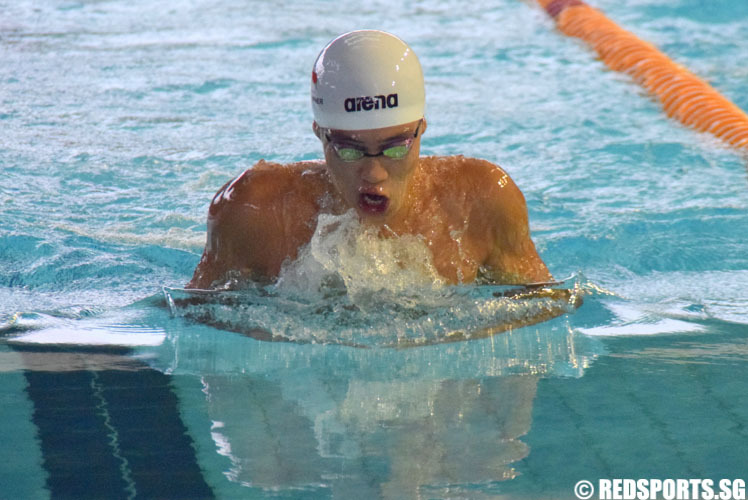 Alexander finished over three seconds behind Christopher to take second place, while Edmund clocked a time of 1 minute 08.05 seconds to finish third. 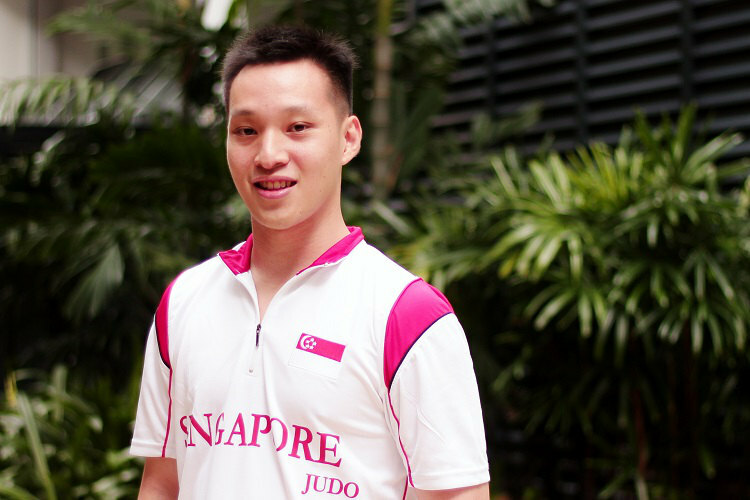 Soh Keng Chuan, 29, is at his first Southeast Asian (SEA) Games with his judo teammate, Benny Tan. 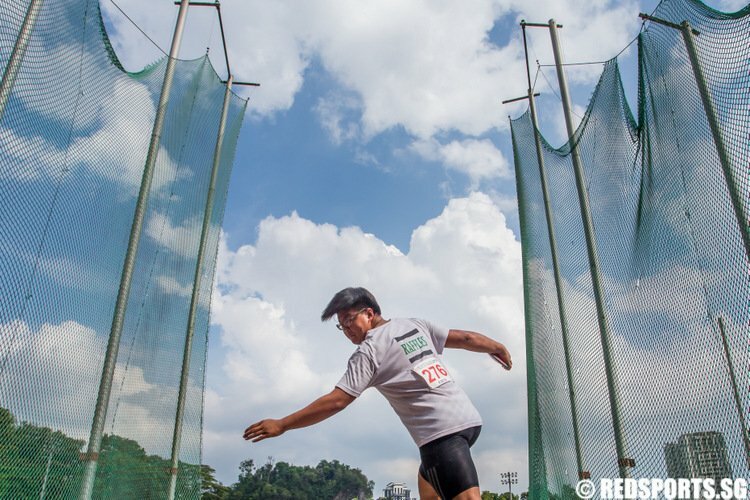 We caught up with Zhen Ren as he shares with us his experience of coming back from an injury to qualify for the SEA Games.